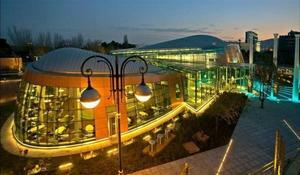 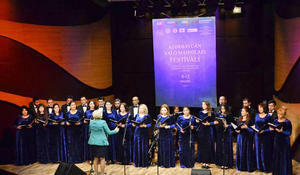 An event dedicated to the 10th anniversary of the Center’s activities will be held at the International Mugham Center in Baku on December 27, the Azerbaijani Ministry of Culture reported. 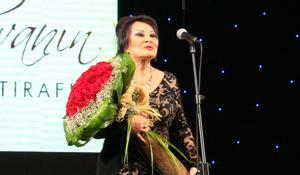 The memory of the brilliant theater and cinema actress Amalia Panahova will be honored in International Mugham Center on January 16.
International Mugham Center hosted a concert in honor of famous jazz composer and pianist Vagif Mustafazade on December 18. 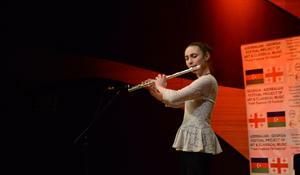 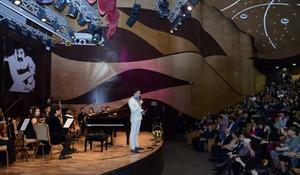 The 9th Future Stars International Festival of Classic Music solemnly ended in Baku. 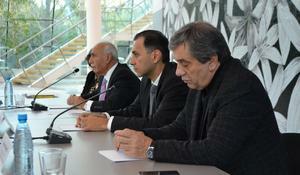 A large-scale scientific-theoretical project was presented at International Mugham Center. 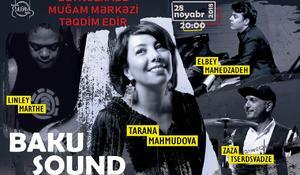 Famous Azerbaijani singer Tarana Mahmudova will give a concert at the International Mugham Center on November 28. 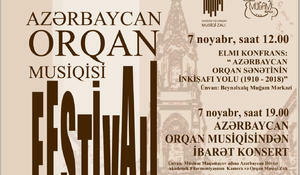 Azerbaijan Organ Music Festival will be held for the first time in Baku. 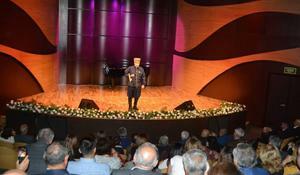 International Mugham Center hosted a concert as part of the Festival of Azerbaijani Folk Songs. 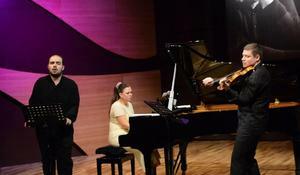 The composition "Aslan Shah and Ibrahim" has been performed at the International Mugham Center as part of "Evenings of Dastan".